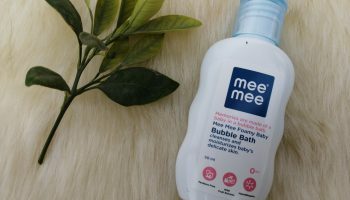 Nowadays I am using Mee Mee baby products for my girl. 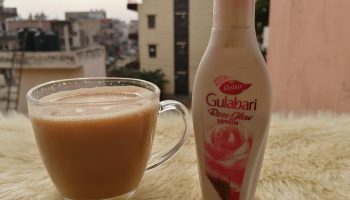 I have already reviewed shampoo of this brand (please click Here to read complete review) & in this post I will be reviewing body lotion of this brand. 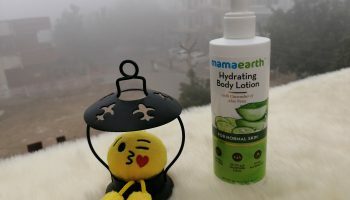 As per brand this lotion moisturizes without harming the skin. Your baby’s skin needs extra gentleness to preserve its innocence. The non-greasy formula restores the delicate balance of her skin with its antioxidant properties. 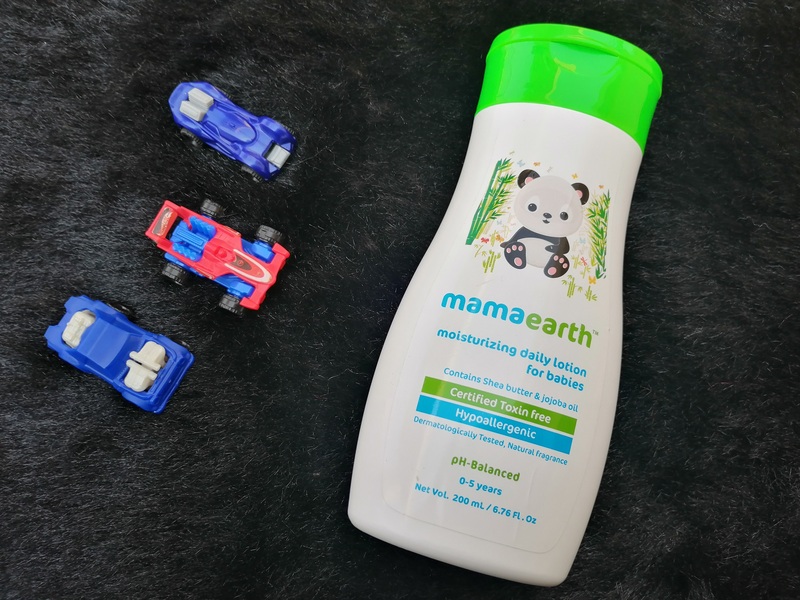 The natural moisturizer gets absorbed easily, gently protecting the soft skin of your baby. 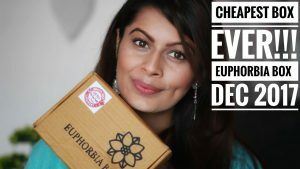 It is infused with the goodness of chamomile, rich in antioxidants, which moisturizes and effectively protects the delicate skin. Direction of use: Pour a coin size amount on your palm and gently massage your baby with the same in circular motion. Infused with the goodness of Chamomile that moisturizes and safeguards your baby’s skin. 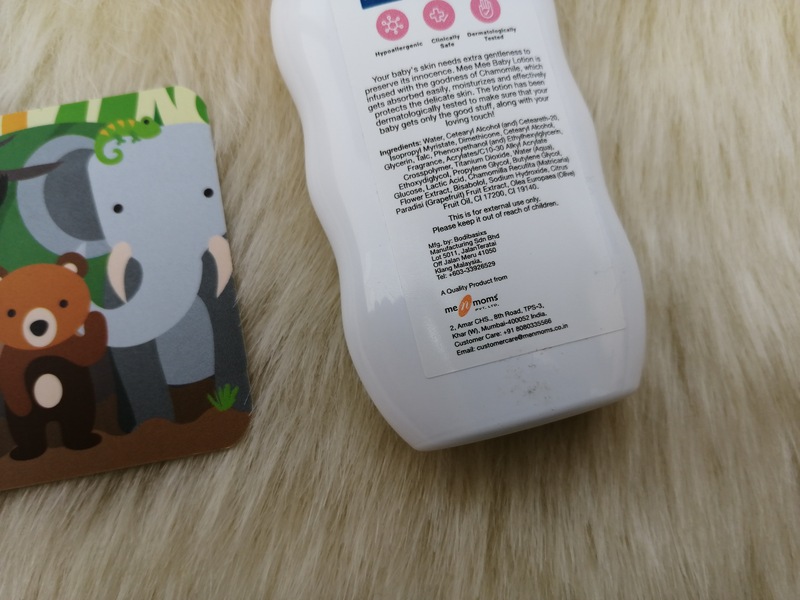 Hypoallergenic and dermatologically tested baby lotion that is completely safe for your child. 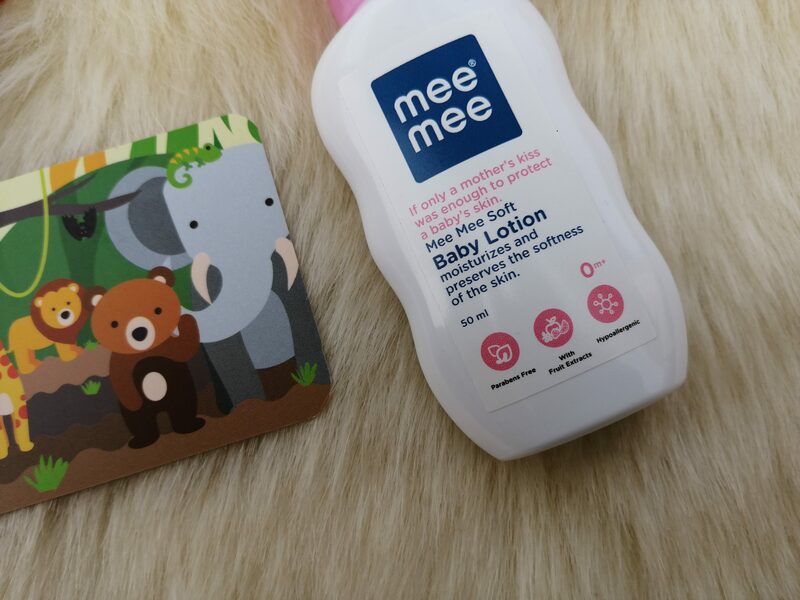 Specially made for your baby’s skin it is absorbed easily and is non-greasy. 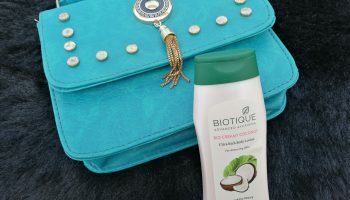 Contains natural moisturizing and soothing fruit extracts. Can be used after bath, after a nappy change or just to freshen up during the day. 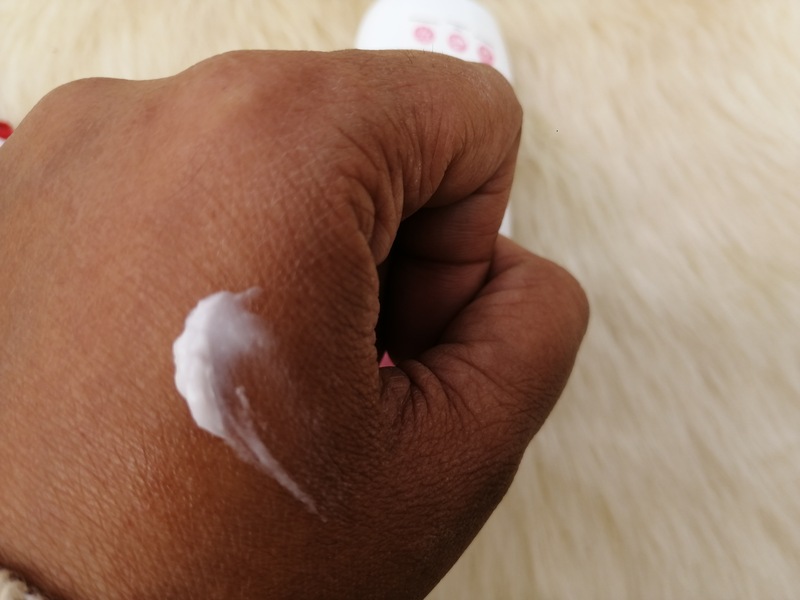 My opinion about the product: This lotion is white in color and has a cream like consistency. Usually the lotions have a bit runny consistency but this lotion is a bit thick. The fragrance is something on which I am drooling over. 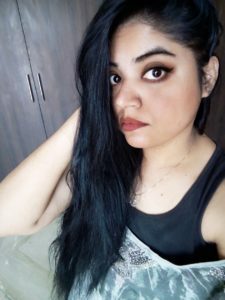 I wish they have a face cream for adult with similar fragrance. नहीं भी तोह क्या हम यह ही इस्तमाल कर लेंगे 😉 The cream easily gets absorbed into skin without leaving any oily or greasy effect. This cream very light weight & it’s moisturizing effect is impeccable. I don’t want to sound cheesy but I have a repent of not having this product earlier. It keeps a baby’s skin well nourished for 6 to 8 hours. Although it is a lotion but suitable for face application. So I am also using it on my baby’s face. 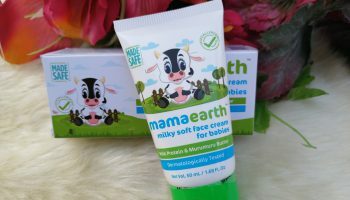 Overall it is amazing product in budget which makes your baby’s skin soft, smooth & nourished. Also makes him or her smell really good. Can be used as face cream.